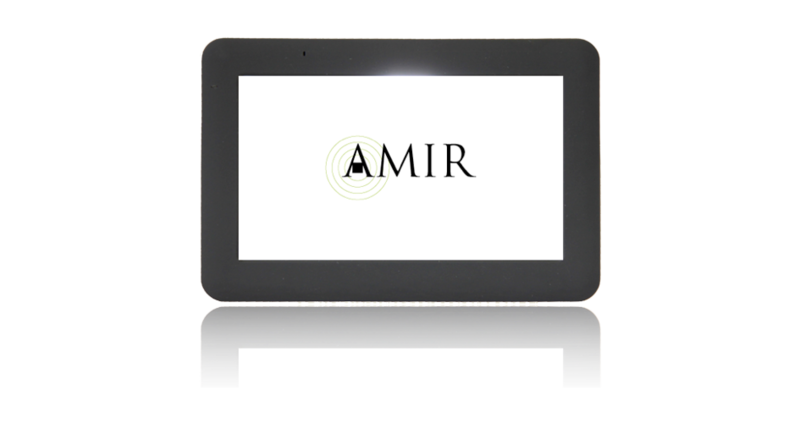 AMIR - Digital Koran was developed to provide a mobile solution for Koran recitation and listening. 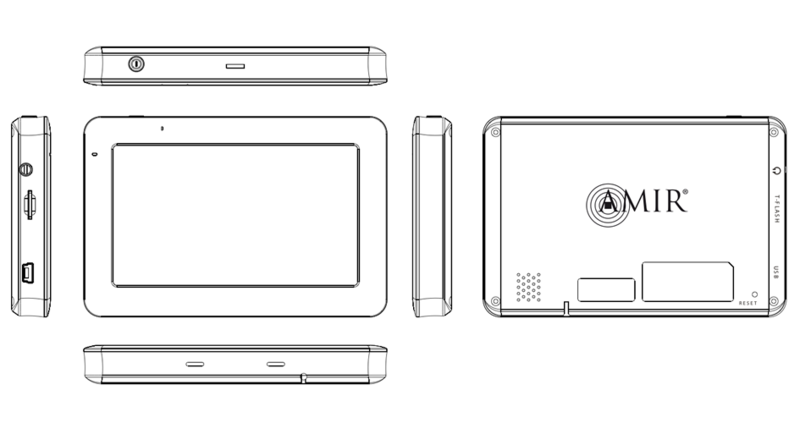 The hardware as well as the Graphic User Interface was designed in an intuitive manner. 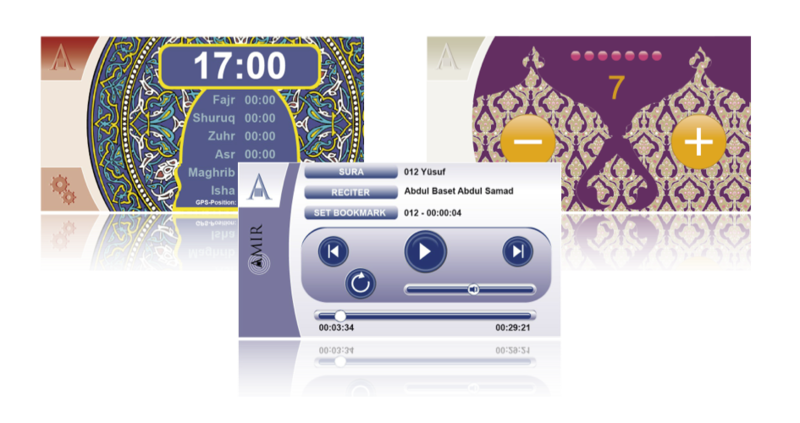 In addition a GPS receiver calculates the exact prayer times.